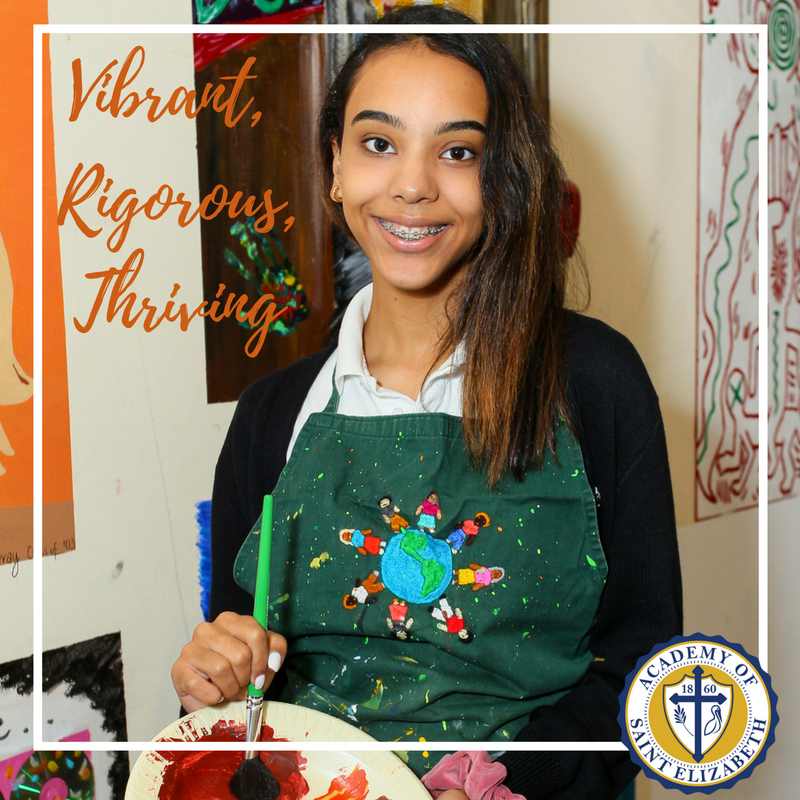 VIBRANT - RIGOROUS - THRIVING! 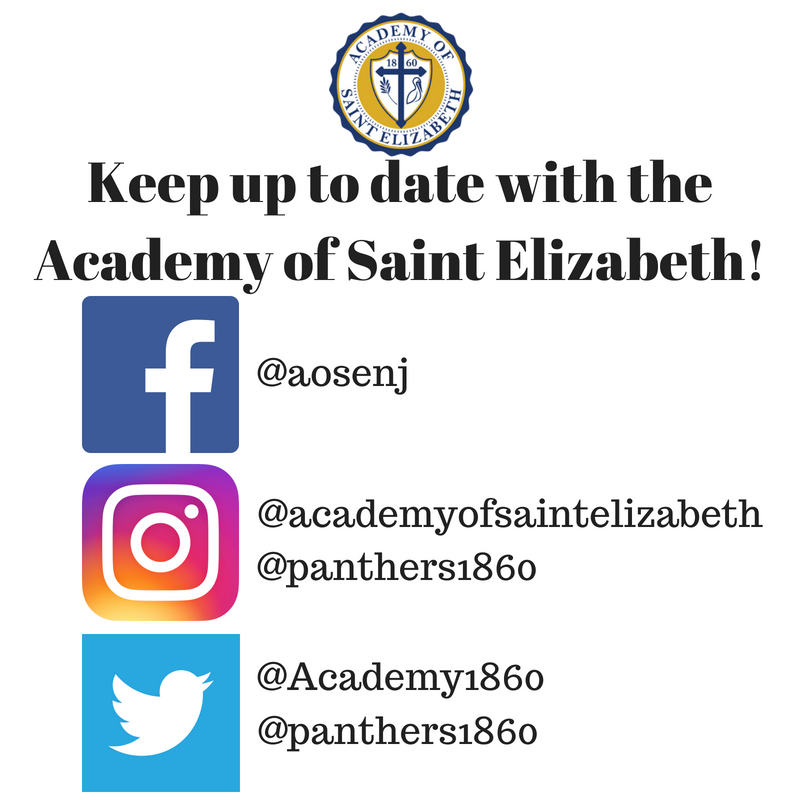 Thank you for your interest in the Academy of St. Elizabeth! 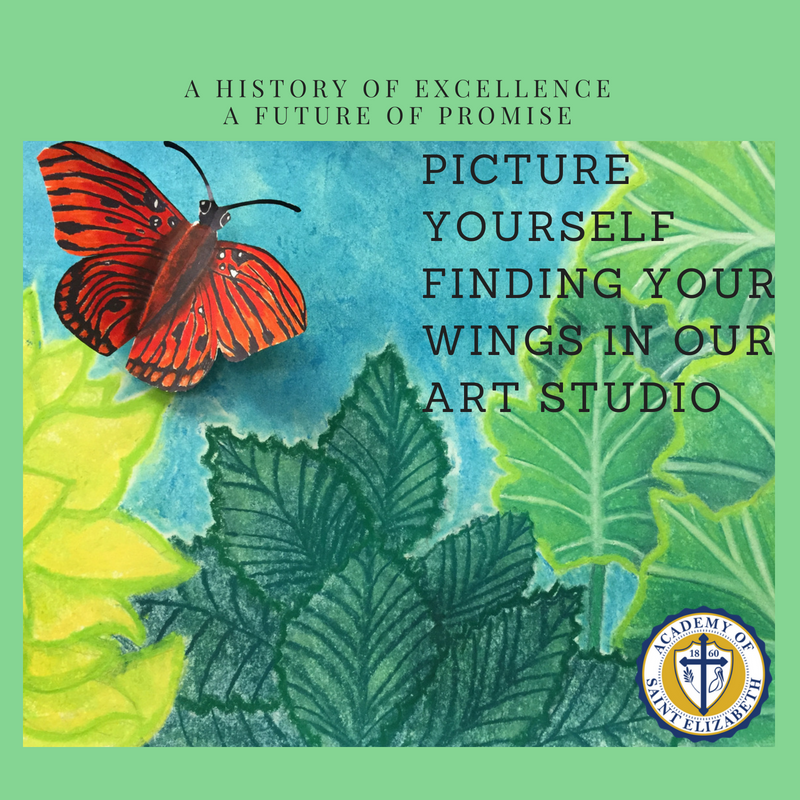 As the oldest Roman Catholic high school for young women in New Jersey, we offer a rich history empowering students to meet the demands of the 21st Century. 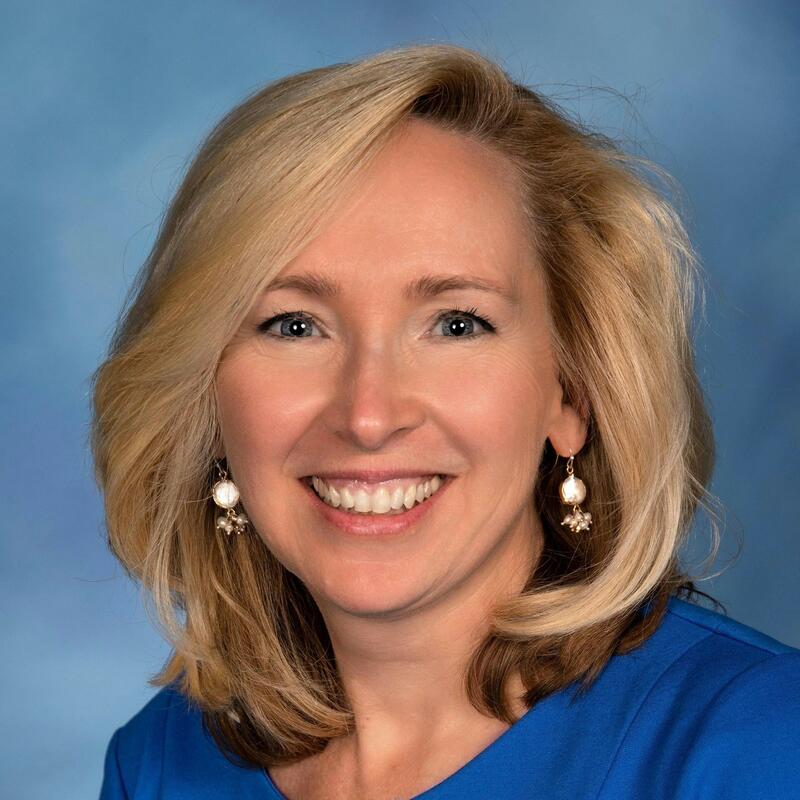 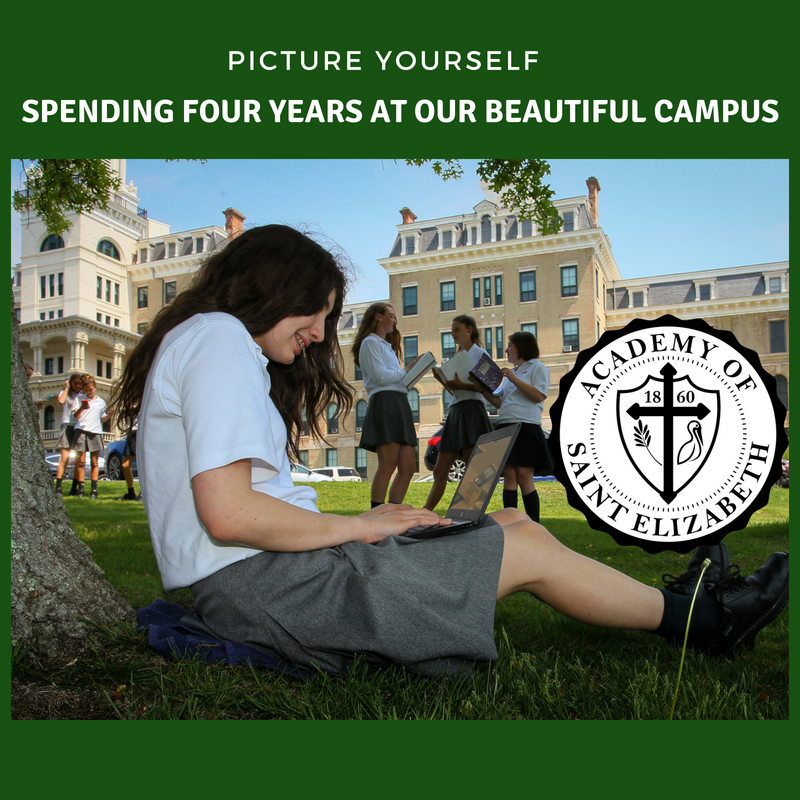 The Academy’s powerful combination of an innovative college preparatory program and personalized attention allows students to grow both academically, spiritually and socially. 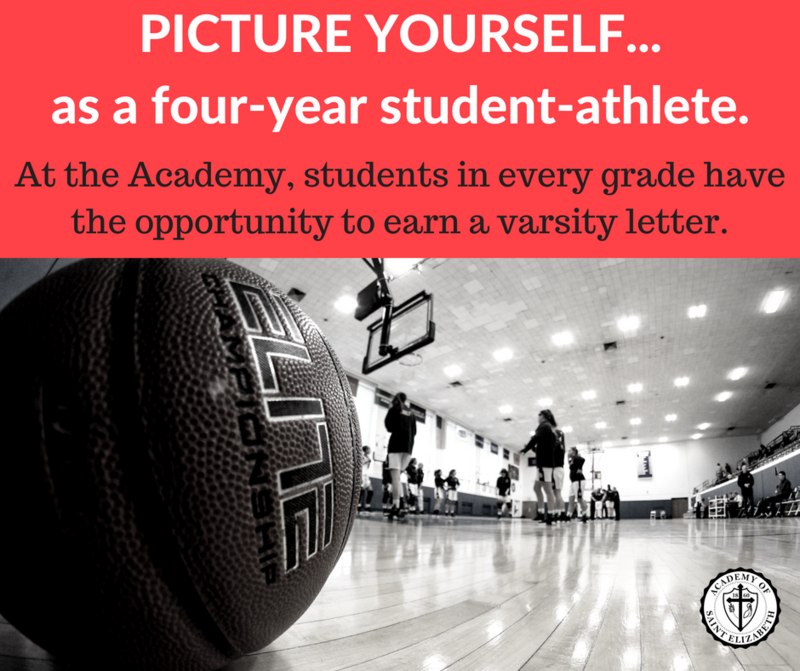 The implementation of rigorous academics, AP courses, STREAM, 100% college acceptance, ten varsity sports and over 25 clubs and organizations makes the Academy a leader in providing a well balanced education. 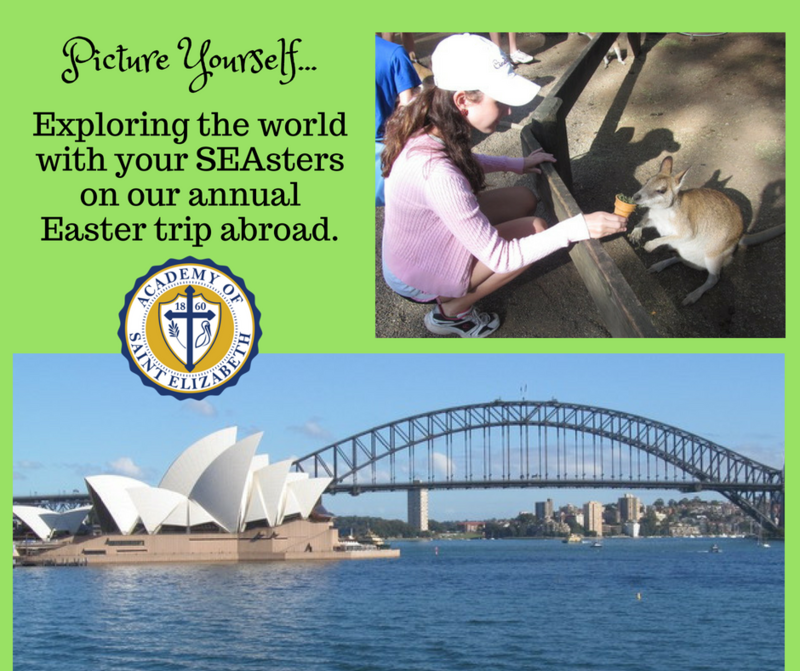 Our college-bound graduates have a firm foundation in leadership skills, integrity and confidence enabling them to be successful in a globally focused world. 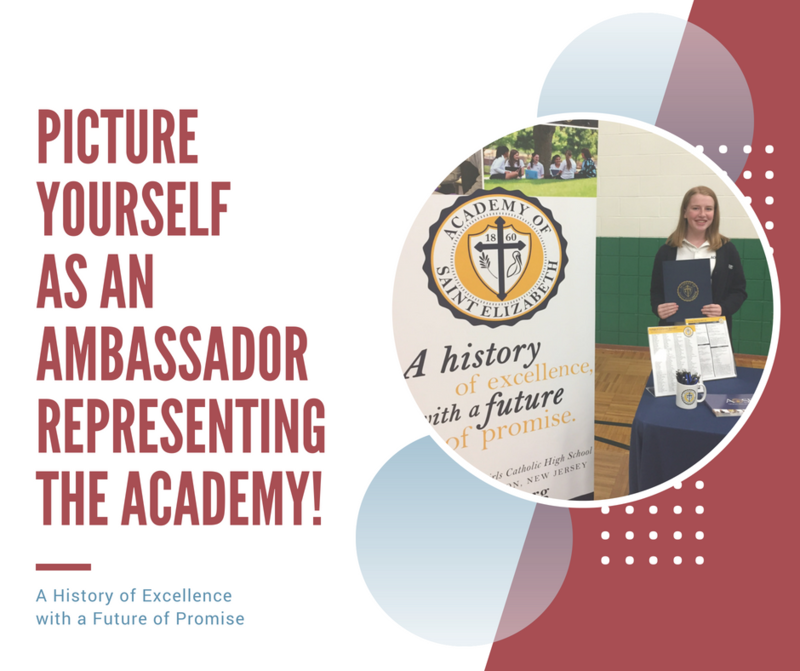 Young women who have the desire to become innovative, critical thinkers and empathetic leaders will find themselves at home at the Academy! 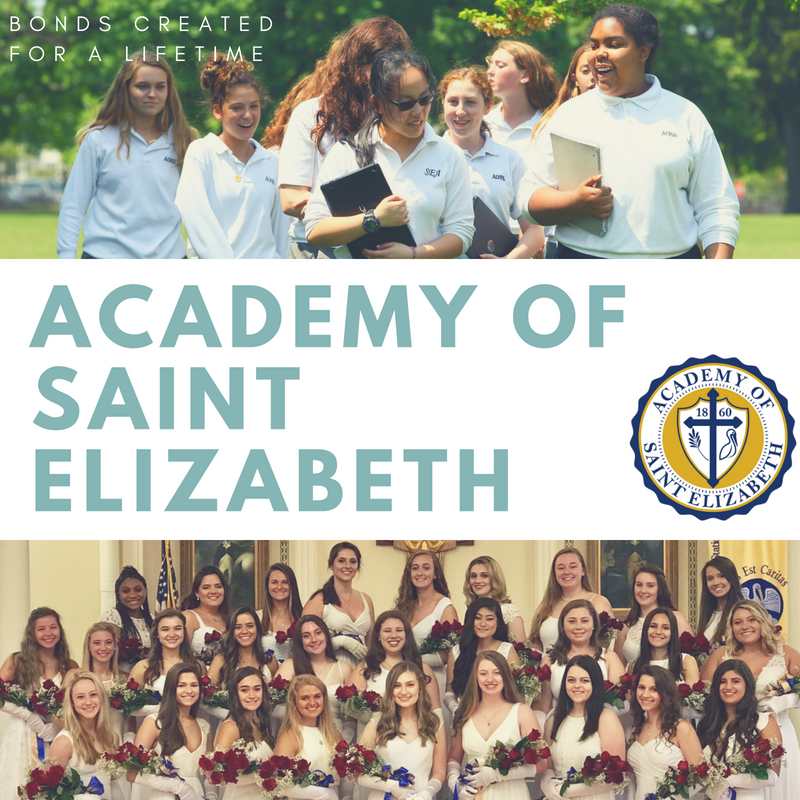 I invite you to visit our beautiful campus to attend one of our open houses this fall and hear from our faculty, students, and their parents about the many possibilities that await you at the Academy of St. Elizabeth. 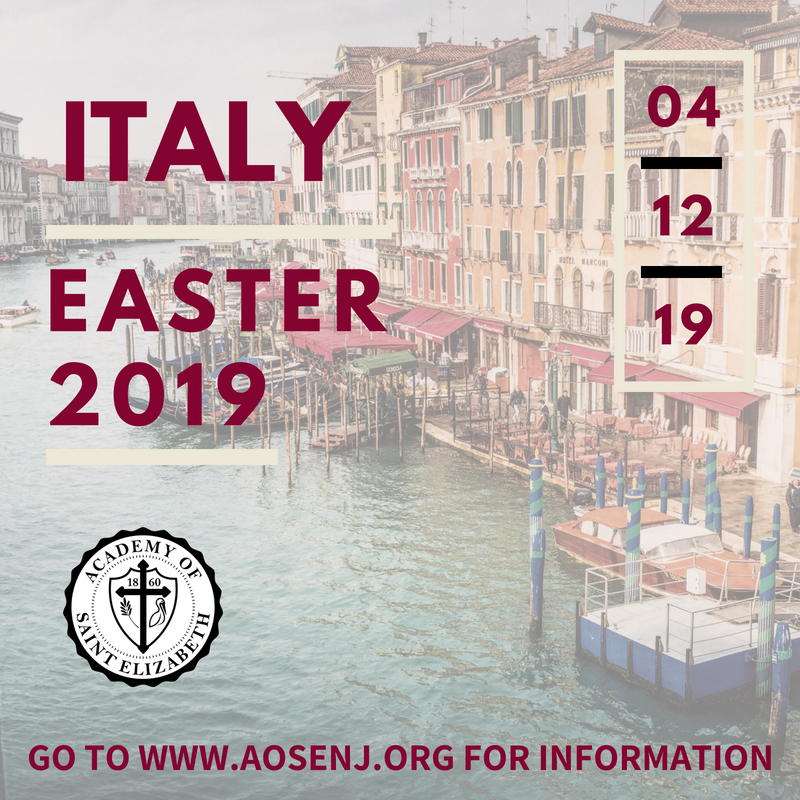 Due to limited available dates in the admissions season, we require that the online application must be completed before the visit can be scheduled. 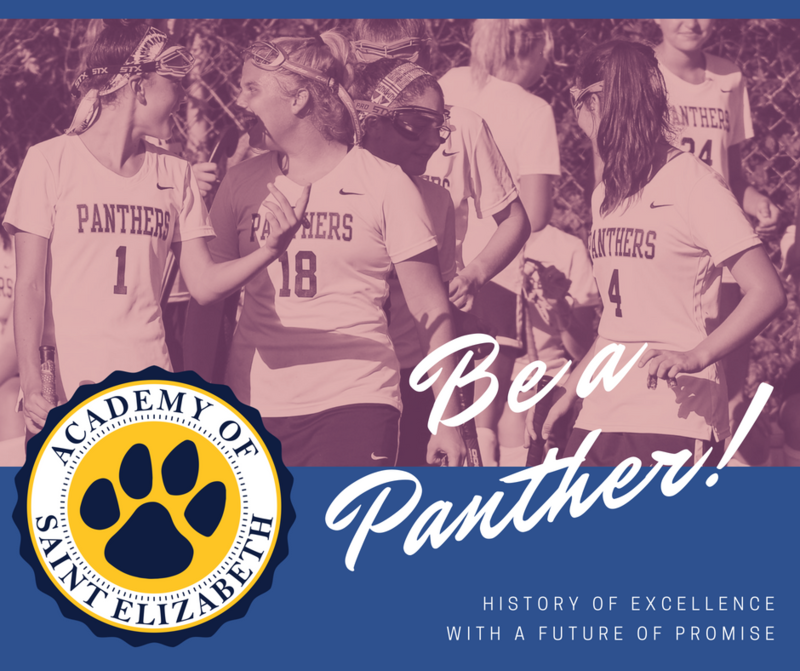 Rolling admission to the Academy has begun. 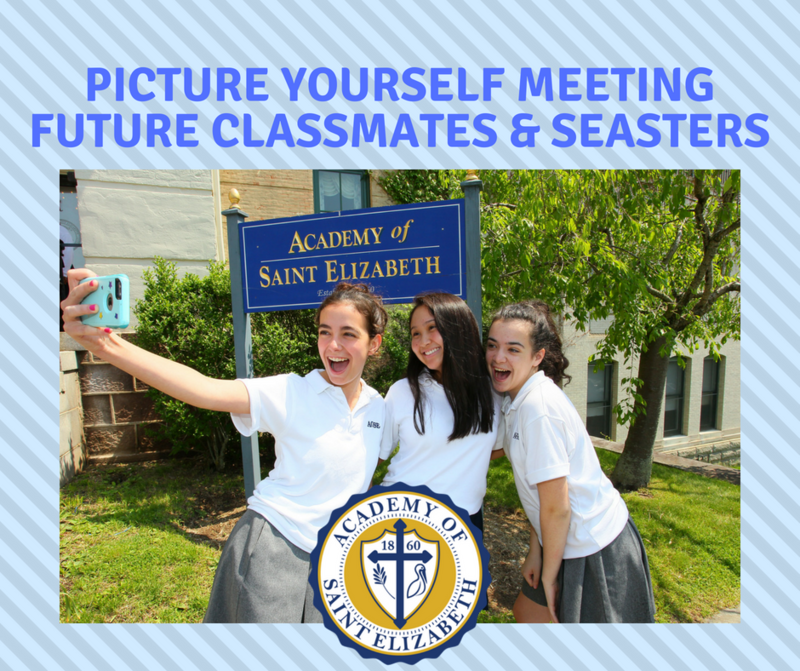 To be considered for the Class of 2023, please complete an application, and then call 973-290-5225 to schedule a day to visit and take the entrance exam.